Online ordering menu for Krab Kingz ATL. 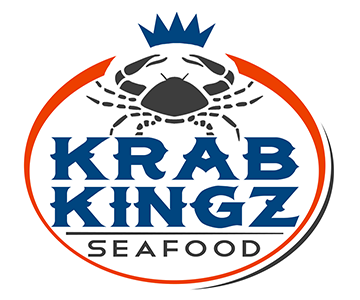 We serve the seafood you're looking for here at Krab Kingz ATL in Atlanta, Georgia! Come try our crab, shrimp, and lobster! We're located south of Ralph David Abernathy Fwy near Isabel Gates Webster Park. We're not far from Spelman College! Order online for carryout or delivery!